Wow, what a response to the giveaway! 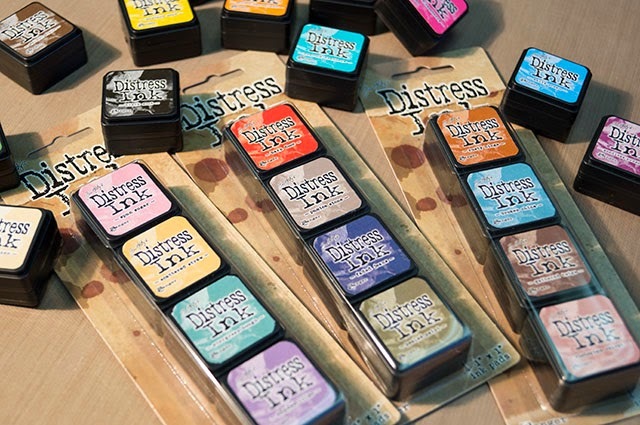 Thank you to all who stopped by One Lucky Day to post a comment about the new mini distress ink's. I love how compact they are, great for travel and space savings on my desk (which I could use right now). Don't forget, they really are the perfect size ink pad for the new mini blending tool. Now to find the time to print the downloadable labels from Ranger! these little cuties will fit in my ink box ( oh well...I will make them fit) I love the colors and that they're stackable. I just love their itty bitty cuteness! 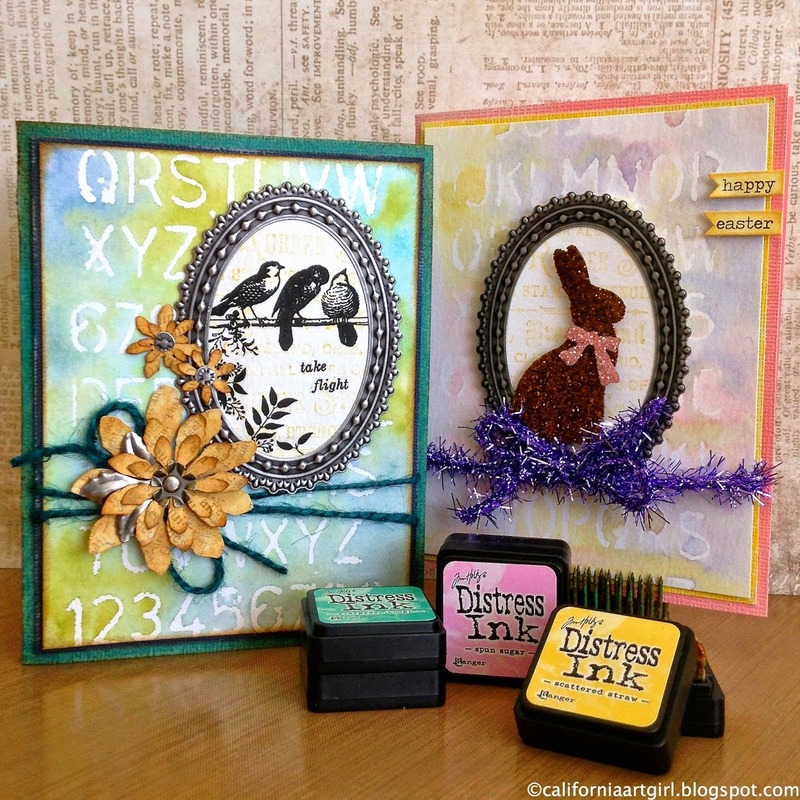 Be sure to check out Richele Christensen's blog today to see her tutorial using two of the new Mini Distress Ink sets. I love that Distress Glitter bunny (seriously, why don't I have that die?) Richele is also giving away the new sets and you still have time to enter so hop on over (no pun intended, lol). Congrats to the lucky winners and looking forward to your next blog visit Paula! Congrats you guys! Have fun with your new minis! Congrats to the winners! Have fun creating. So thrilled to win!! Thank you so much! Congrats lucky winners!! Have fun with the mini's!!!! !